Website building is highly enhanced with building links which attracts more traffic. Links that directs internet users to the specific information of a certain website are very essential. Without proper and enough links to the website information, then the chances of getting more people coming into your website are few. However, for the links that you provide to be effective, you need to be very careful. This is to ensure that internet users do not have any difficulties in accessing your information. There are common mistakes almost all web builders commit. Yes, it common and obvious that human beings make errors once in a while and website building is one of the topics most mistakes are committed. For instance, let’s have a look at some common mistakes committed in website building. Consider the reputation of the websites that you want to link your information to. It is important to avoid sites that are illegal and reported to be scam. You should also consider the information that you link to adult content websites. Do not give a link to any site with bad reputation since they can affect your website credibility to the highest order. Carefully check the information before linking it to any particular site. This has even been happening in the some highly reputed SEO organization where they give links leading to wrong results. To sell or buy links which is regarded as suicidal activity in the world of internet business. Once you sell or buy a link, you would be definitely banned from all internet search engines. 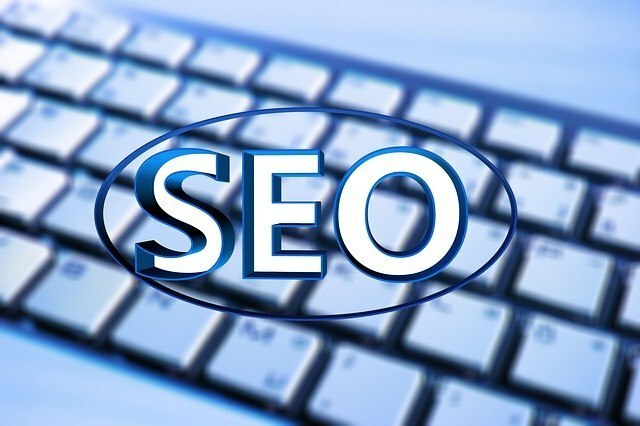 The originality of any link in the internet is highly from search engines and it is easy to detect any transacted link immediately. There are lowly ranked links such as Nofollow links in the search engines which are of no help. Nofollow links or any other link ranked at the lowest are useful particularly where you want to build your reputation. Never create a lot of links in a short period of time: If you are enthusiastic about creating a number of links to your site, it can be a bad idea. The ideology that many links can increase traffic to your site or sites is absolutely wrong. The fact is search engines consider them as spam and they may hinder them from the index list. Building links is a long process and you should patient in the process. Back-links of PR domain are preferred and it is not a good way or idea to build a website by acquiring back-links from the main PR domain. The process is effective in building your reputation but not considered the best method to build your site. To look authenticated, you need to combine both low PR and high PR domains in building your websites. Irrelevant links to the keywords and niche link sites which do not reflect on the keywords are useless. An effective link should make the process of searching for a particular keyword or information easier. Irrelevant links also decreases your website credibility.